How did you spend the weekend? 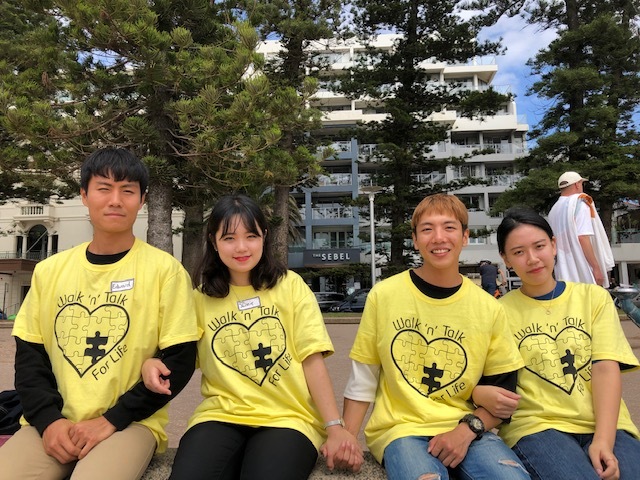 Accor Vacation Club’s team at The Sebel Manly Beach team gave up their time to join Manly Walk ‘n’ Talk for Life on Sunday, and show their support for the charity group dedicated to preventing suicide in our community. Founded by former Manly Sea Eagle, Shannon Nevin – who was touched by depression after the death of school friend the charity aims to inspire locals to join together to ‘Walk‘n’ Talk” and lighten their emotional load. 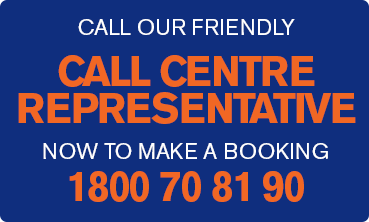 Including Manly, there are 8 different Walk ‘n’ Talk options around New South Wales. In Wagga Wagga, more than 500 people join in every Sunday morning, contributing to a dramatic decrease in suicide rate in that particular community. Joined by Shannon and his friend and former NRL player, Brett Swart, the crew walked from Queenscliff to Shelley Beach and back. 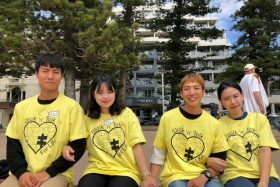 The hotel then turned on a wonderful BBQ event for everyone at the end of walk, including four enthusiastic Korean students currently on work experience at Accor Vacation Club’s Manly Beach property.